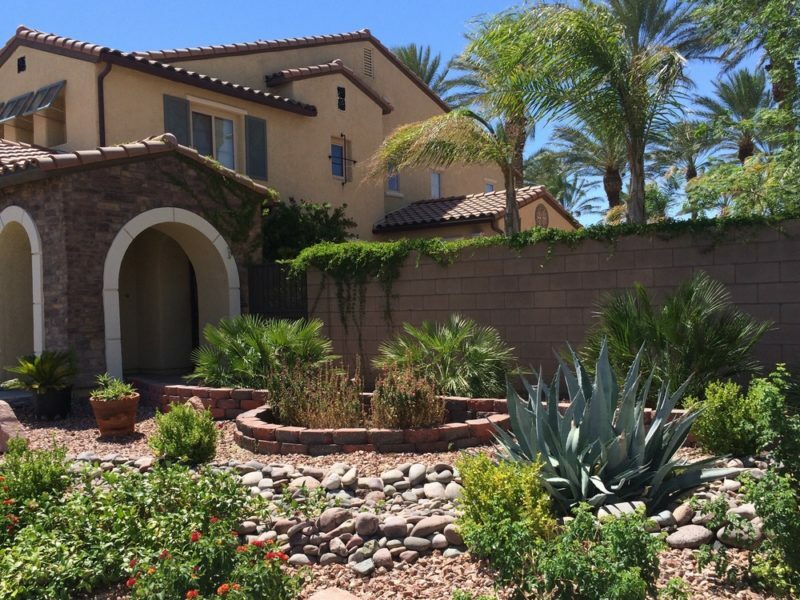 Creating your very own Las Vegas desert landscape design can be a dream come true. 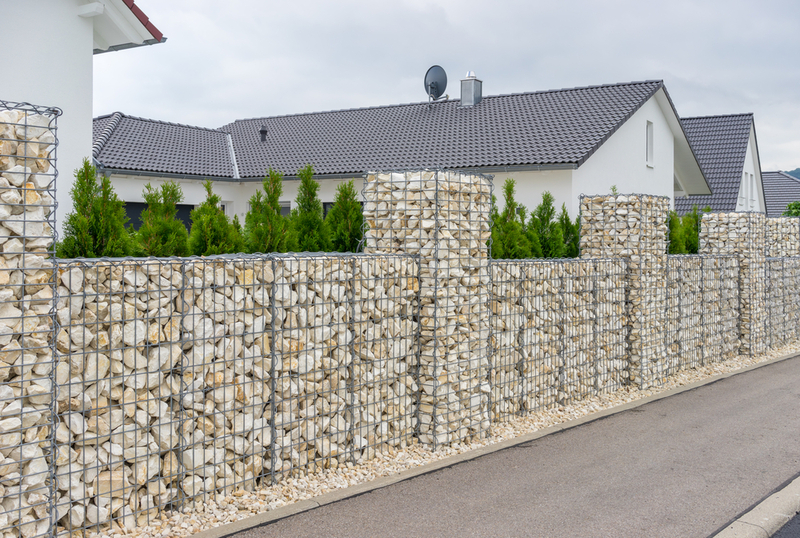 You may just prevent yourself from living through a landscaping nightmare with this article. Before you get your hands dirty as you’re developing your Las Vegas desert landscape, consider these vital factors. 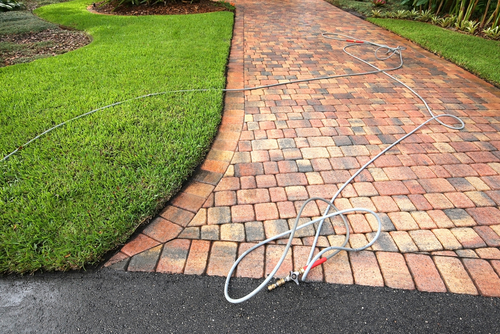 You need to be ready for how your landscape project in Las Vegas will need to be maintained. 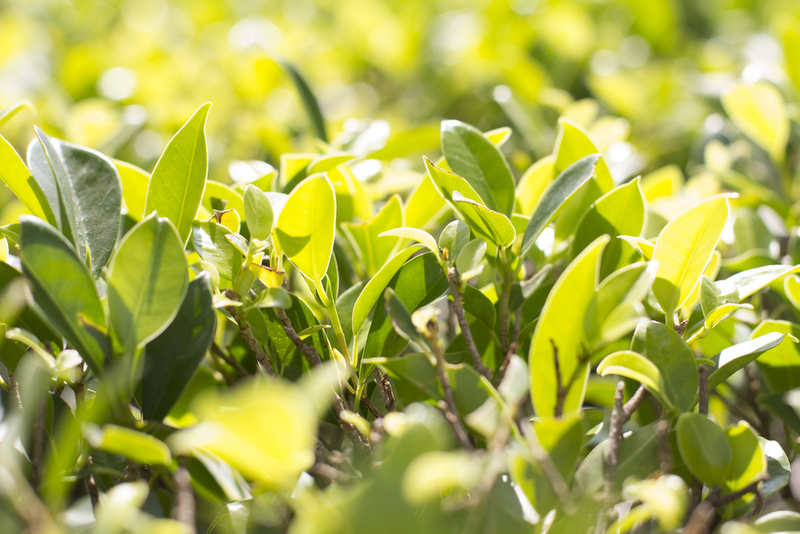 Plants demand adequate fertilization, water and additional care. While you’re deciding which plants to place in your garden, you need to ensure that you’re prepared to take care of them. You will just end up wasting precious resources on plants that won’t survive. It’s especially important for Las Vegas homeowners to stay aware of how much water their plants will need before the next steps are taken. Landscape planning can be the perfect time to let your creative side bloom. Although it’s nice to get a little wild with your yard landscaping, it’s good to be sure that you’re not getting too extravagant. Putting in too many flower patches or large bushes can mean parts of your backyard become inaccessible. There’s little point in developing a luxurious Las Vegas desert project if you cannot enjoy it. Homes with pets, pools or children should remain extra cautious of this. Safety concerns that may arise with your situation could be plants that can damage the foundation, pests or pollutants in the ground. 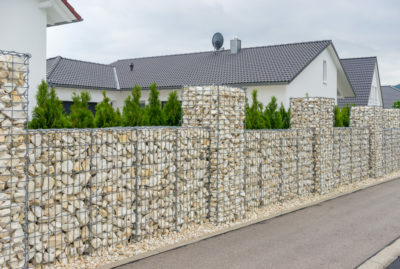 A home inspector will tell you the distance away from your home needed for planting or decorative rocks in Las Vegas and can uncover any indications of sloping problems, exterior water damages and more. Getting your soil tested before the planting phase is crucial with any plan and will show if any heavy metals are in your dirt. 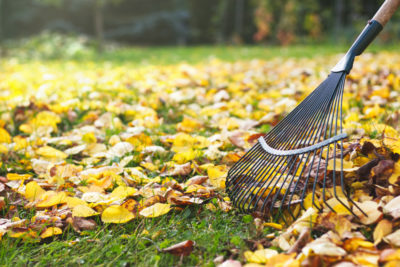 Ensuring your yard is safe before taking the next step is vital.